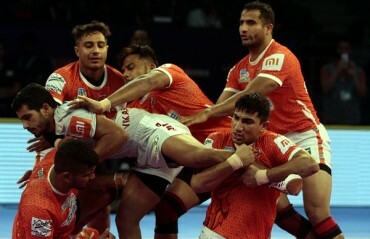 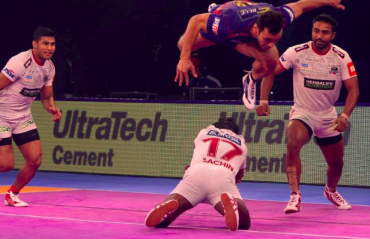 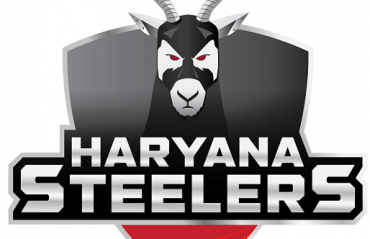 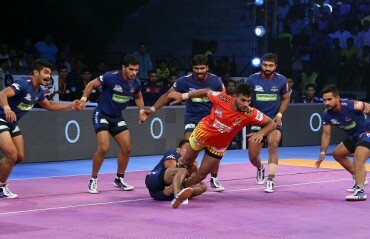 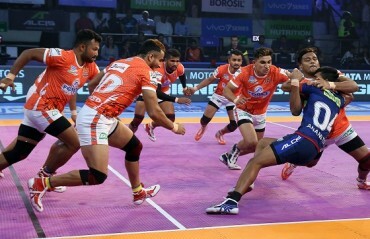 The Haryana Steelers on Sunday announced Rakesh Kumar, one of India’s most decorated Kabaddi players, as the franchise’s Head Coach ahead of the Pro Kabaddi Season VII. 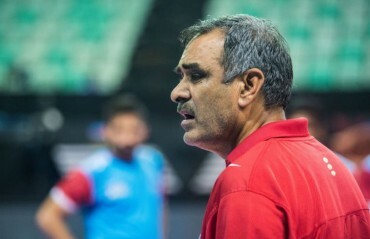 Kumar replaces Rambir Singh Khokhar who was with the team since its entry into the league two seasons ago. 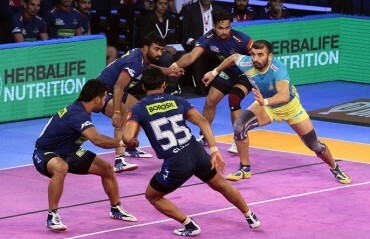 Having made his senior India debut in 2003, the 36-year old from Nizampur had an illustrious career winning two World Cup Golds and three Asian Games Golds with the national team. 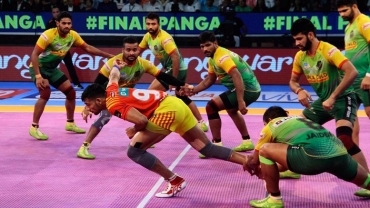 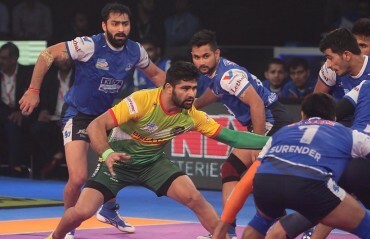 Haryana Steelers won the match 42-32 against Patna Pirates to win their third match in Vivo Pro Kabaddi League Season VI.